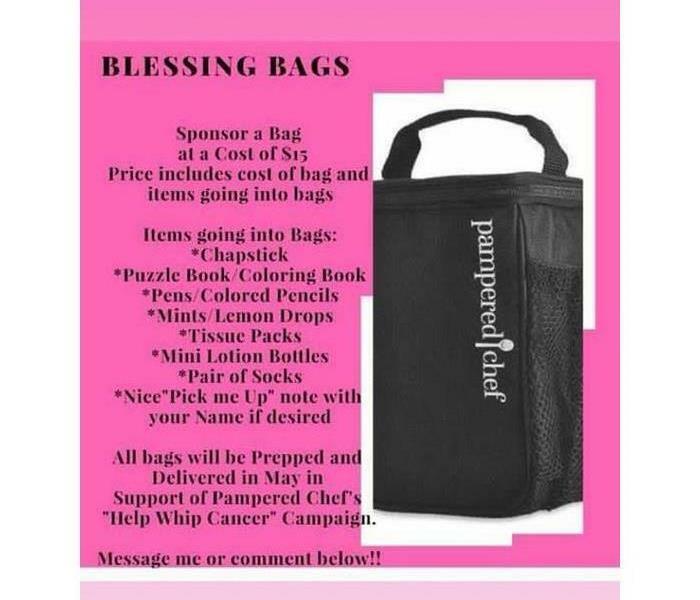 FOR SPONSORING 25 BLESSING BAGS AND DONATING 100 LIP BALMS. WE CANT THANK YOU ENOUGH! 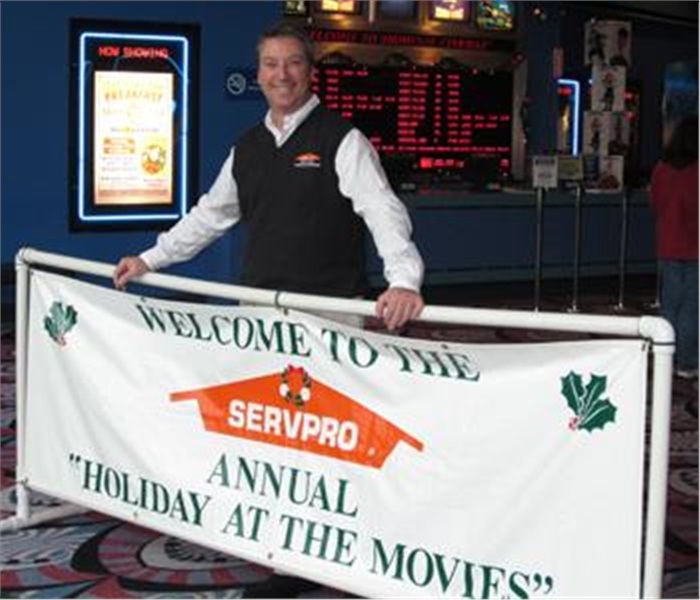 SERVPRO of Providence was delighted to exhibit at the Ocean State Expo at the Crowne Plaza in Warwick today! 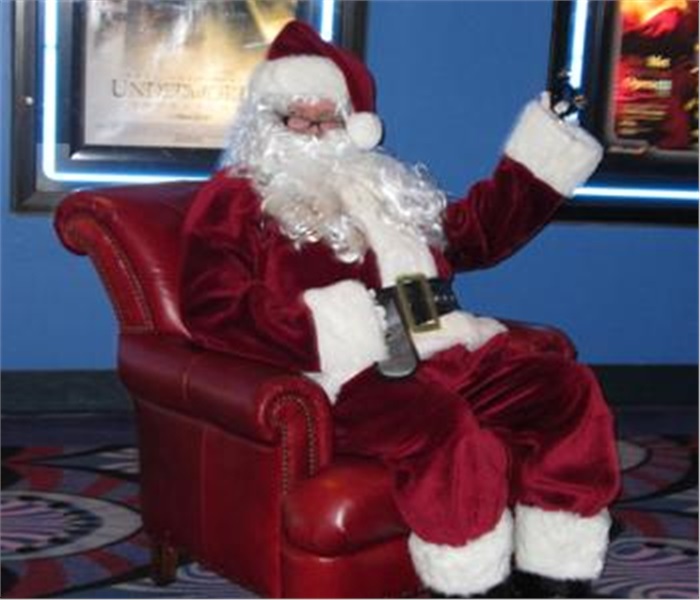 At the Showcase Cinema in Warwick, Rhode Island, guests enjoyed a private viewing of a holiday movie. 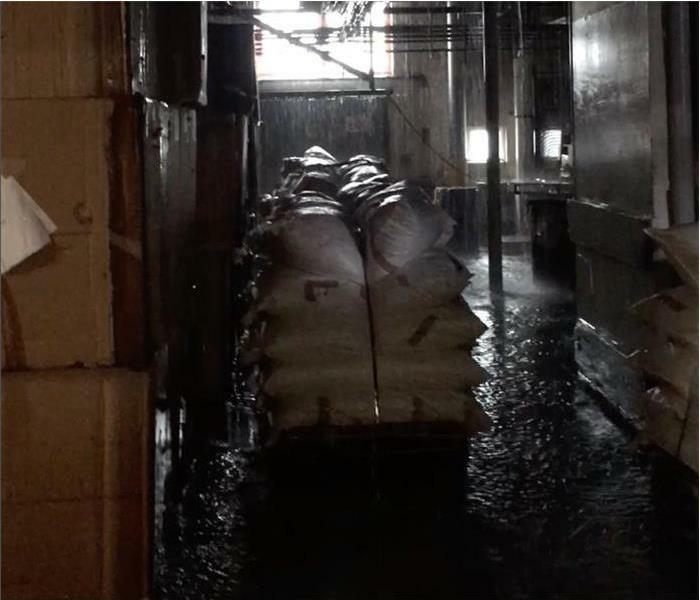 Santa Clause came to take Christmas present orders from the many children who attended. 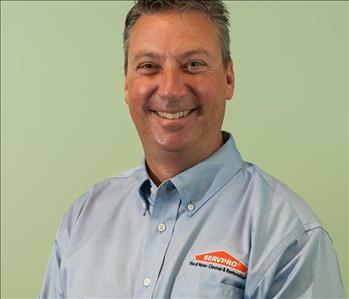 SERVPRO recruited volunteers to hand out coffee and doughnuts.